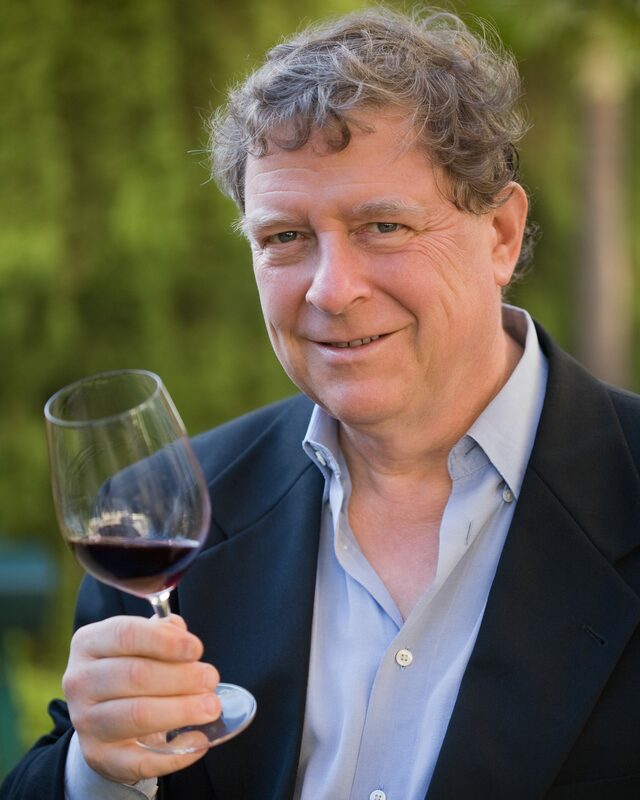 Clark Smith, winemaker, wine innovator and author, is one of the star speakers at Missouri’s upcoming Midwest Grape & Wine Conference in St. Charles. As editor of Appellation America he also keeps a close eye on emerging grape varieties and has a particular interest in the hybrid grapes grown in the Midwest. 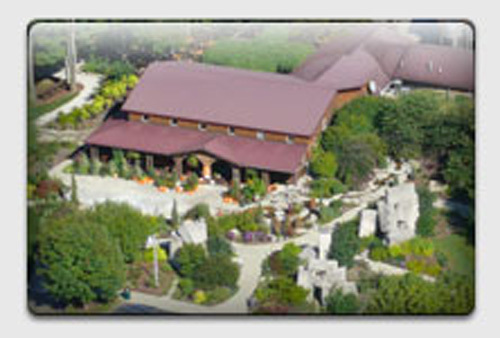 The California based Smith comes to this year’s conference excited about the future prospects for the Midwest industry. Despite the lower harvests across the region caused by 2014’s unusually cold weather, Clark says there’s a silver lining: a renewed interest in trying something new and replanting with emerging varieties. Midwest Wine Press: What appeals to you about attending a wine conference in the Midwest compared to in California? Then there’s the whole idea of championing the rescue of the family farm. When you buy a bottle from a large Californian or French winery off the shelf at the grocery store, it might as well be Hunt’s Ketchup. There’s no relationship that gets formed. With the small family farm winery you actually get to know these people, maybe go to one of their music festivals and sit around with your family. You make a real connection with somebody who is just like you and sort of living your dream. Midwest wineries touch my heart in a way that the California wine industry does not. MWP: What future do you see for the hybrids that are grown in the Midwest? CS: One of my other hats is editor of Appellation American and it’s our responsibility to characterize the flavor profiles of all 320 AVAs in the US. We’ve been tasting all these new varieties for a long time. I’m particularly fascinated by Iowa where ten years ago there were only 6 wineries and they were mostly fruit wines. Now there are about 100 wineries and they’re all doing this family farm thing and the wines are really good. As a winemaker I like acidity, so if you give me a choice between a $14 La Crescent and a $75 Napa Chardonnay I’m going to go for the La Crescent every time. I think La Crescent and Marquette are leading the pack but there are so many others. So you have those cold hardy varieties, then there are the muscadines down in the south. Then in the middle of all this, hiding in plain sight as it were, are the variety collections of T. V. Munson. He’s probably one of the most important viticulturists in world history. Munson is the Texas grape breeder who saved the vineyards of Europe in the late 19th century by developing grafting as a preventative measure against the root louse phylloxera. Most people aren’t aware that he also developed about 300 varieties that are suited to growing in America, cold tolerant and phylloxera tolerant – and they make pretty good wine. I’m working with Vox Vineyards near Kansas City. They have about 65 Munson varieties in the ground, with names like Black Spanish, Muench, Albania and Hildalgo — crazy names! But the wines are wonderful. So that’s something that I’ll be able to present at the Midwest wine conference in St. Charles; varieties that no one has ever heard of. Yet they’ve been waiting for over a hundred years to be rediscovered. MWP: Despite the quality of many Midwest wines, they still have an image problem outside – and inside – the Midwest. Even local restaurants are dragging their feet when it comes to putting Midwest wine on wine lists. Do we need a Judgment of Paris style event (that catapulted California wines to fame in the mid-1970s) to help give Midwest wines the profile they deserve? CS: Yes it’s exactly like that! In California, there was almost no table wine being made until the late 60s, it was mainly port and sherry. It wasn’t until the Judgment of Paris that all of a sudden California was known for Cabernet and Chardonnay. There was hardly any Chardonnay in Napa — less than 20 acres at that time. I think the Chardonnays from Ohio, from South Shore of Lake Erie, places like Markko Vineyards, really should have been sent to Paris because those wines were quite superior to California Chardonnays and still are. Steven Spurrier (organizer of the Judgment of Paris blind wine tasting) really missed a trick on that. It’s only been in the last 15 years or so that varietal wines outside of vinifera have been able to get a hold. Now I think it’s open season, people are fascinated by the next new variety. MWP: You’re known as an enterprising and inventive winemaker – how would you deal with the acidity issue that can plague some varieties in the Midwest, Norton for example? CS: To begin with there are some new yeasts that consume acids and make very clean fermentations, but you start before that. The best way to lower acidity is to get the grapes ripe, for example, through well drained soils to get the vine to push a little earlier in the Spring, so you have a little more season length, and there are ways of pruning that encourage that. Finding a good site is also important for ripening the grapes, like this guy in Kansas City who’s in a pocket called Little Dixie where they can grow cotton. He gets his Nortons good and ripe and they have less acidity. Then there are a number of membrane technologies that can pull malic acid out. There’s also an old trick called double-salt precipitation, where you use calcium carbonate to combine with the malic acid and precipitate it out. The juice gets very muddy with the precipitate so you need to filter it out and there’s a new type of filtration called cross-flow that’s very good at that, it can handle much more solids than an old pad filter. So for the winemaker in the know, I think we’ve really managed the acid issue now. MWP: What’s in store for people who attend your session at the Midwest Wine Conference? CS: Well I’ve assembled a team of local experts to have a look at things like site selection, wine and grape chemistry. We’ll present some new techniques and technologies that can help improve wine quality, vine balance, ripeness, extraction, reduction management and also oak aging. And we’ll be doing a tasting of a wide spectrum of emerging varietal wines. 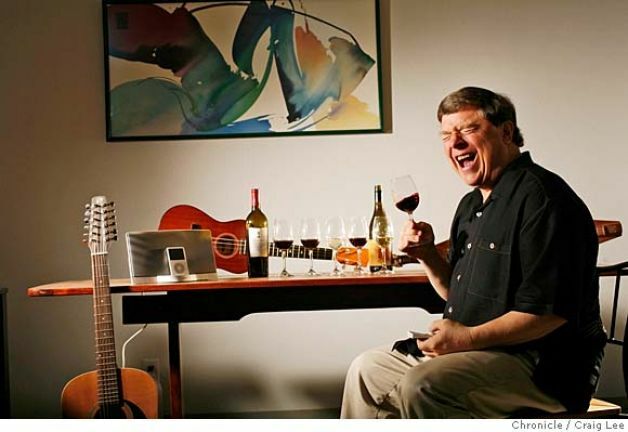 Clark Smith, together with a panel of wine professionals, will present a Postmodern Winegrowing Forum & Tasting at the 2015 Midwest Grape & Wine + Craftbrew Conference in St Charles, Missouri, on March 11 and 12. For more information, visit the conference website.